When will be Doc World next episode air date? Is Doc World renewed or cancelled? Where to countdown Doc World air dates? 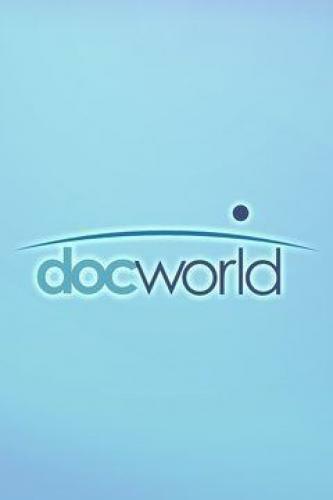 Is Doc World worth watching? A weekly showcase bringing the best international documentaries from around the globe to an American audience. Doc World is a unique and contemporary window into the realities of people and societies from many nations and is a viewers' passport into the world's films. Told with authentic voices, these stories will surprise, inform, and delight. Paula Williams Madison and her brothers Elrick and Howard Williams uncover their ancestral roots, which includes lineage dating back 3,000 years. Families who lost their only child in the 2008 Sichuan earthquake are granted permission by the Chinese government to conceive another. Doc World next episode air date provides TVMaze for you. EpisoDate.com is your TV show guide to Countdown Doc World Episode Air Dates and to stay in touch with Doc World next episode Air Date and your others favorite TV Shows. Add the shows you like to a "Watchlist" and let the site take it from there.